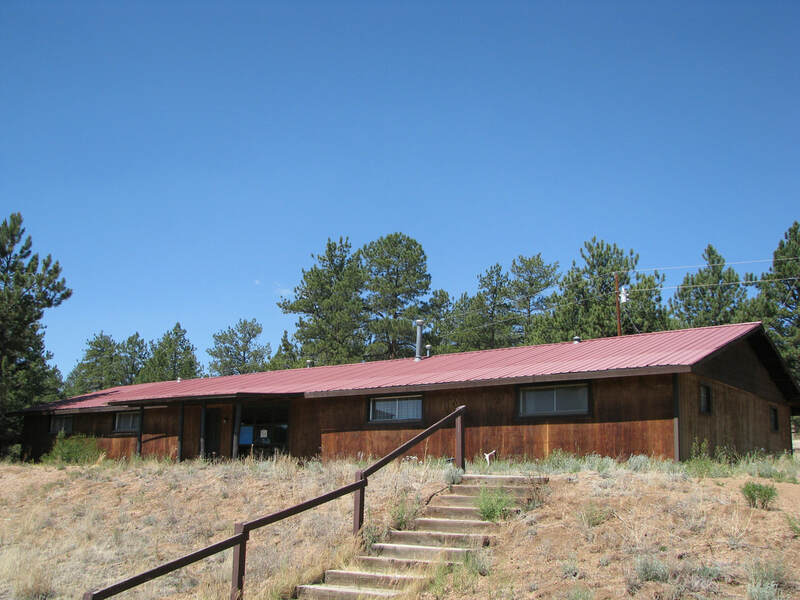 Blue Mountain Ranch, BMR, is a small family owned and operated summer camp for kids located 35 miles west of Colorado Springs, just out side Florissant, CO. BMR was founded in 1946 by Coach Bill and Dorothy Allen from Fort Worth, TX. Bill was a successful high school football coach and teacher looking for a way to extend the education of youth in the summertime. 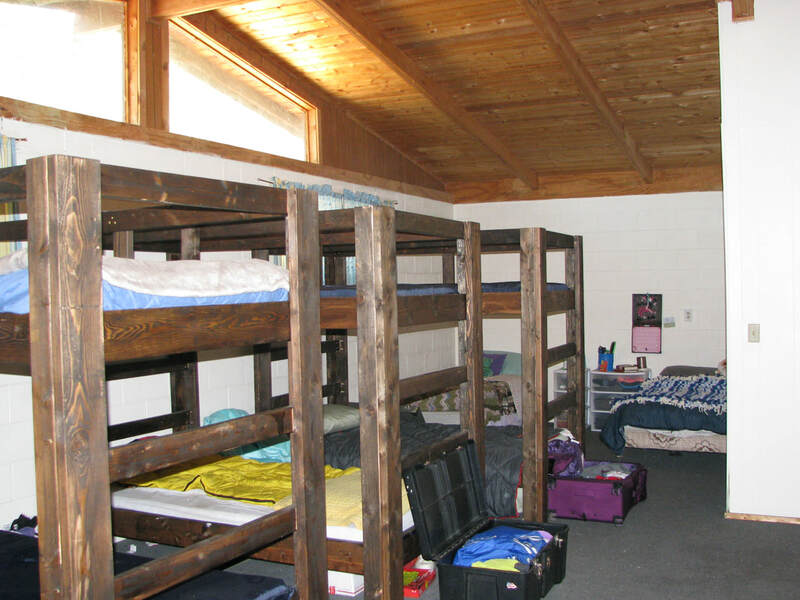 Beginning as boys camp until our sister camp, Wanaka, in Woodland Park, CO, closed their doors in 1971. BMR began its journey as a co-ed camp in the summer of 1972. Bill and Dorothy passed their love of the outdoors to their daughter Suzie. Not only did Suzie grow up at BMR, she has run the camp for the last 45 plus years with the last 37 alongside her husband, Coach Bob Graf, Colorado High School Activities Association Hall of Fame inductee. Suzie is now handing the camp over to her sons, David and Tim Graf, but is still involved in the summer operations. ​David has a BA in History from Sewanee University in Tennessee and a Master's in Education from the University of Phoenix. David currently teaches history, journalism, and student government at Woodland Park High School. Tim has a BS in Parks and Recreation Management with an Emphasis in Outdoor Education from Northern Arizona University. Tim is well educated in forest management and had seven years experience in fire mitigation before working in urban forestry. Both David and Tim have coached high school basketball and baseball. If you are interested in any of our outdoor education programs for sports camps, teacher retreats, reunions, corporate retreats, student council retreats, or even wedding events, please contact our office at (719) 748-3279 or email us at camp@bluemountainranch.com. 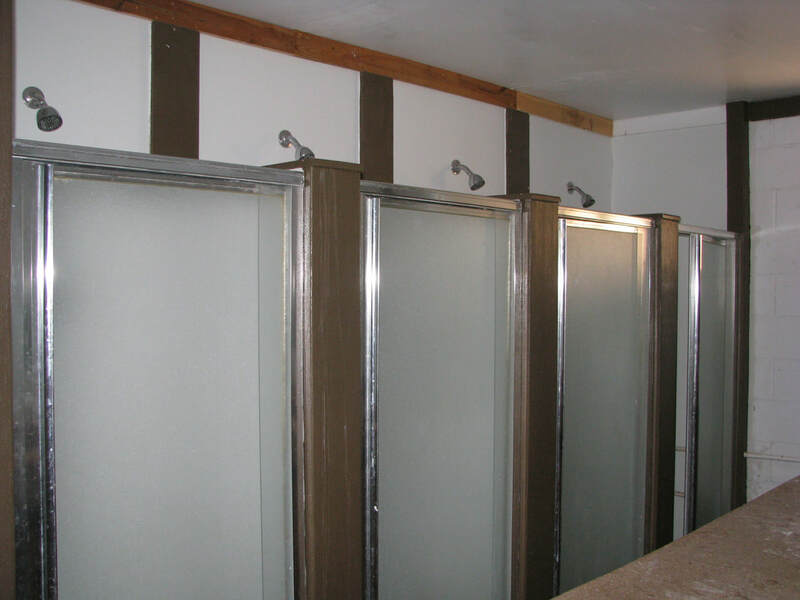 Click images below to see a sample of our accommodations.